First of all, WOW. I am so grateful to my new followers and so many new viewers of my blog!! Thank you for stopping by, commenting, etc. It makes a girl feel good! I officially have two days of school left! Then it's on to defending my honors for my degree, and I will be homeward bound! 1. Follow the person who gave you the award....check! 2. Tell your readers about the bloggers who gave you the award....check! 3. 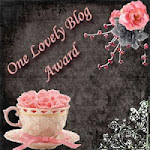 Pass the award on to 15 other bloggers....that will be my next post! Look out for my next post- I will be announcing my 15 lovely blogs! Maybe YOU will be one! I wish I could go travel Europe, including Paris and Rome! I went on a missions trip to Africa last summer- that is literally the last place I've traveled to, besides going back and forth between Omaha and Tulsa. And this summer my fam is HOPEFULLY taking a trip somewhere! I really don't care where, I just want it to GO! 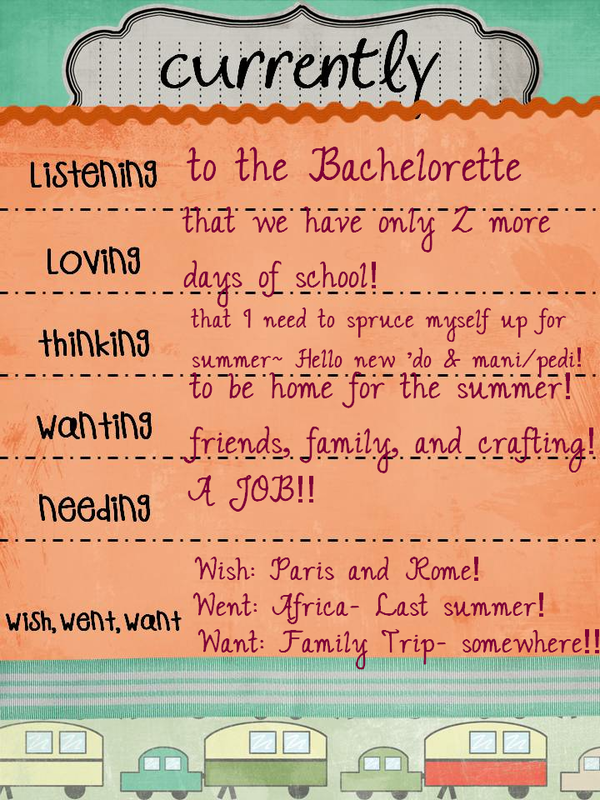 I am so excited and glad for Natalie at Teachery Tidbits and her Favorite Fonts Linky Party! 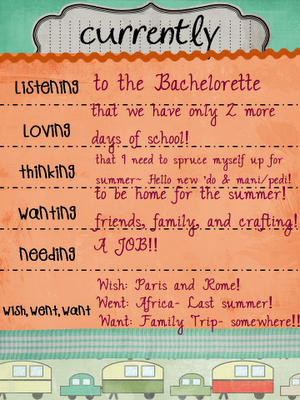 She has some of the cutest fonts on her page, and there are about 30 teachers who have linked up! So here are my favorite fonts. Now go find your favorites and link up!! Student: "My dad told me that when its nighttime here, the other side of the world is awake." Me: "That's right! ..." (I went on to tell her more about how China and Australia etc. was like that. Student: "So, does that mean North Tulsa is sleeping right now?" Oh it was so great! I'll leave you with that! Now go link up with these bloggers, and look for my Lovely blog winners post soon!! Thanks for linking back to my blog, Allie! I hope you have a great summer and a restful vacation with your family! I love the first two fonts you shared...where did you find them!?? Hi!! I am so glad I found your blog. I am your newest follower. Hey, your search feature is great! Thanks for sharing your work! I'm your newest follower thanks to the font linky party!